On random notes that i’m not sure about yet… since the time i received and put on the Incase Hardshell, my macbook pro has been getting more spaztic and i’m not sure if it is at all related… but it was having more frequent over heating issues, as well as all the other random things that have been starting to happen (from the ram sucking, massive fan sounds, random freezing/crashing)… so i have taken it off for the last week and things have been better, although new problems keep popping up. Perhaps its time to wipe everything clean and start over, or go harass the “apple geniuses”, or buy a new toy? Bottom line i LOVE the way the case feels on the laptop ~ that soft touch coating is quite awesome… although it wasn’t clear to me whether you are supposed to also use a protective sleeve when throwing it into a bag? I think my keys could certainly do quite a number on that sleek finish. And the other thing that drove me nuts, macbook pros already limit how far you can tilt the screen back… this takes away a bit more on the angle you get, which was quite annoying in bed/on the couch… and i might need to splurge on a black one… i’m not sure purple/plum are quite my color. I bought the purple incase shell for my macbook and let me warn everyone, do not leave this on your laptop for long periods of time, In fact don’t use it at all, this p.o.s pulled my macbook apart, my display housing is cracked on the side and the bottom case, where the button to open it, its pulling away from the top bottom case. The website says that it is not responsible for any damages arising from the use of the product. Its better to buy a soft case for your investment and be very careful with it. I find it ironic that I bought a shell case with the intention of protecting the 600 dollar repairs for cosmetic damage only for it to happen again and worse. just got the case for the 15” MBP. case restricts the screen opening past 90 degrees. HI,I have a 13 inch white mac & i saw a plum incase in the apple store & it was a really dark purple. I’ve seen pictures online with a lighter plum color case like the one you have. 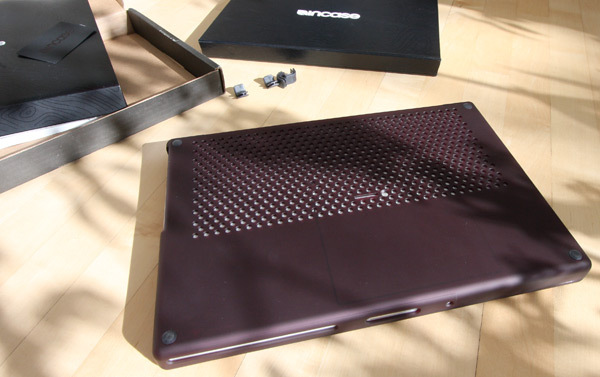 =] i was wondering if the case you bought from incase is plum/black? If it is plum, is that color only for mbp? or do we have to purchase that plum from incase.com? THANKS FOR THIS ARTICLE—IT REALLY HELPED IN MY DECISION IN BUYING THIS PRODUCT. 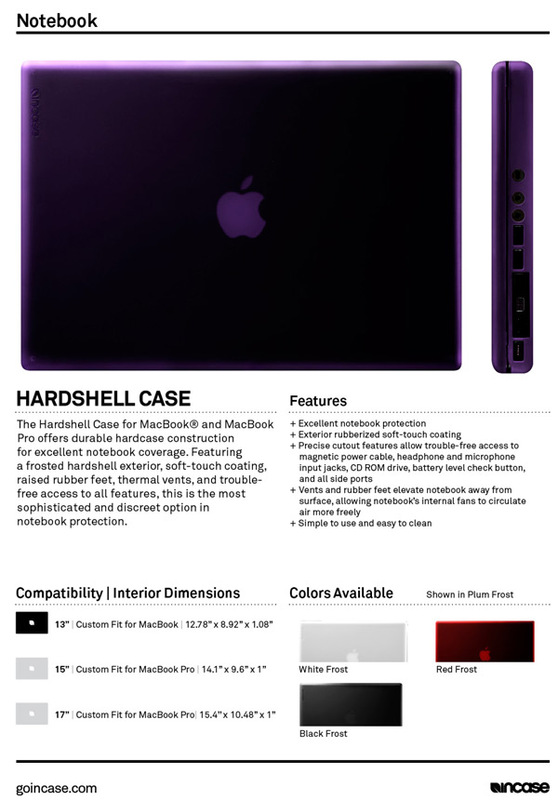 I live in UK and would like to buy Incase hardshell for my macbook 13” but not available in apple store except clear, pink and red color… Anyone can help where i can get black or white color pls? Its makes me wondering , do i really want this product??? Just bought my MacBook Pro Hardshell case at the Apple Store! Go get one! 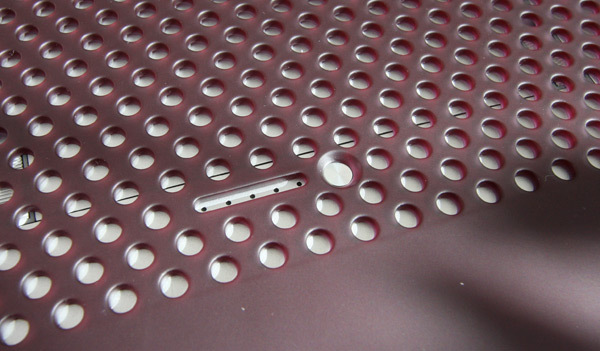 I live in UK… where i can buy this product for my macbook 13” pls? apple uk website dont have any colour except white…. Can anyone help? Any clues on the mbp version? I just got off the phone with InCase and they advise that the MacBook Pro for the 15 in will be avail in 4-6 weeks. Where I can buy the case for 15.4 MacBokk Pro??? Looks good, I’m thinking of getting one, but do those sketchy overheating/fan/freezing issues return when you put the case back on? I’m reluctant to buy one if yours conclusively makes things too hot. or was it some other reason? Oooh I like the color of yours….Is yours the black… I think if you put a white mac book in the black then you get the dark plum like color that yours has. Cool…. 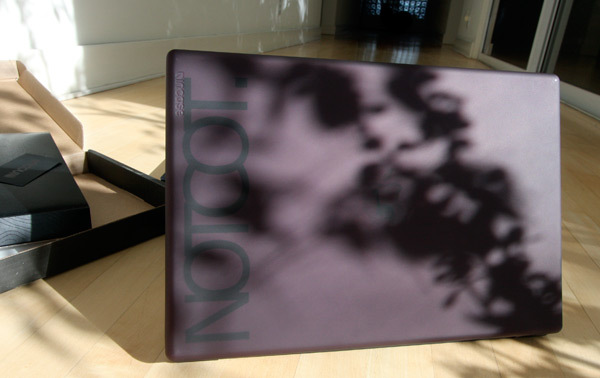 also the notcot sticker is dope…it kinda looks like it was screenprinted on the case? Is it actually a sticker? Hi.. 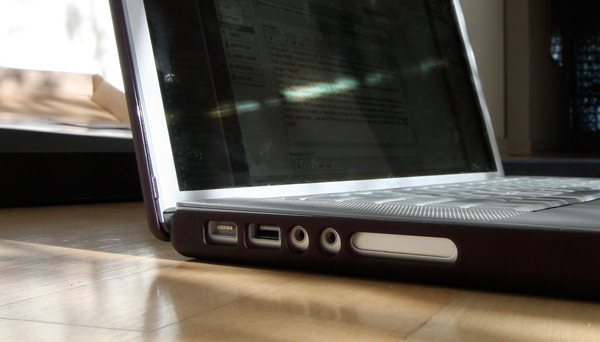 I was just wondering.. Is this plum color for the MacBook Pro also the same as the purple one for the MacBook? Looks promising but I too am concerned about alignment issues - Incase are freaking useless at customer service - I emailed twice regarding this product over a space of a few months and did not ever receive the courtesy of a reply - This makes me question whether I really want their products. It does look promising but there is an obvious and major fault with the design already - there is no way to access or swap the battery once the bottom of the case in in place - one would have to remove the entire bottom section and then re-attach it. How coudl they make such a monumental error? Ok, call me naive, but what exactly does this do? To me it kind of seems like holding a shield while someone drops a truck on your head. Sure you have a strong shield, but you are still dead. Just what I have been looking for. The plum rocks. joann. i ran into the same problem but it was easily solved. you have to make sure you follow the directions very carefully. 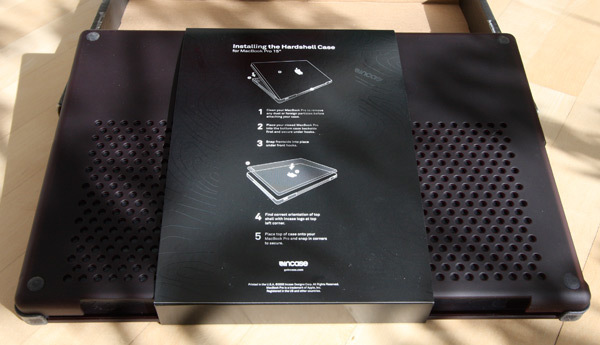 make sure that the plastic groove near the vents is inserted properly into the base of the macbook. 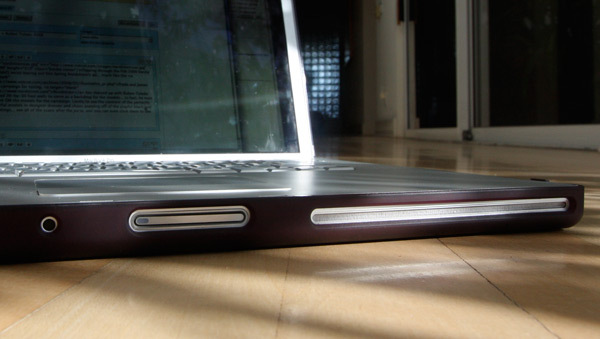 there groove is a little niche that hugs the bottom of the macbook. once i did that all the ports on the side got aligned. 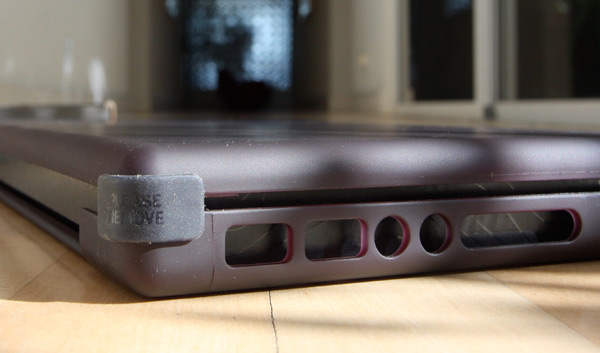 my only complaint is that the vents in the back of the incase did not perfectly match up vertically. had to return two hardshells (one black one white) for the macbook 13” as the cut-outs were NOT precise for the magnetic power cable. connector sits partly on the case and not down into the connection. looked like might be the same for USB ports too since the cut-outs there were also not even spaced all the way around (but didn’t try the USB) really disappointing for such a pricey thing. Finally, I can get the power of a Pro and have it still look like my lil black macbook! Genius! That’s disappointing that the colour of your’s may not be available: I LOVE that murky plum! Also, how does one get a NOTCOT sticker? Me too, me too!!! And it seems that the color i got may be a factory defect! A strange mix between the actualy purply plum color and the black?!?!?! I would never ever put a ugly condom like this over my lovely macbook pro. 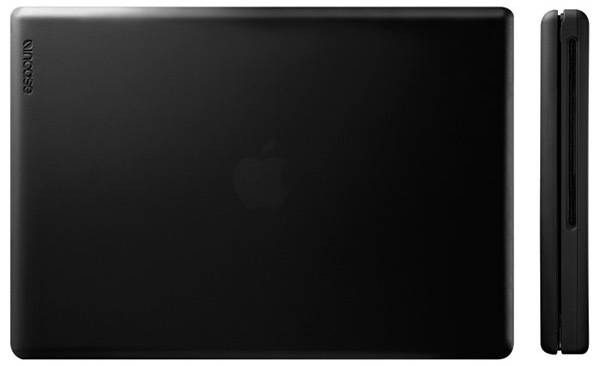 I can’t seem to find the Macbook Pro Hardshell case for sale on the incase site, only ones for just Macbooks. Any idea on when the macbook pro 15” ones will be available? when im djing or just out and about. 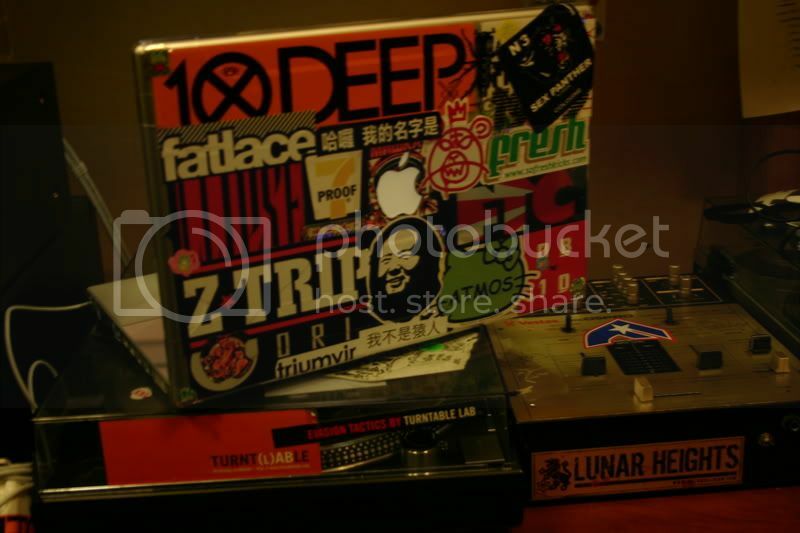 … i love the fact that i can get loose on the stickers, and pull off the covers if i need my laptop to look professional.